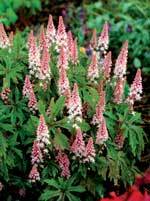 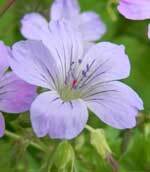 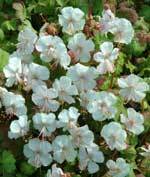 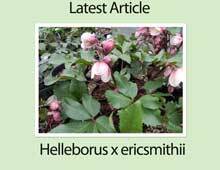 Happiest in moist, well drained soil in light shade, below are forms of the native. 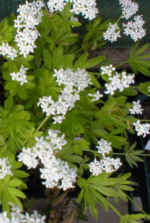 Very popular at RHS Chelsea and Chatsworth where it was used to great effect in many of the show gardens. 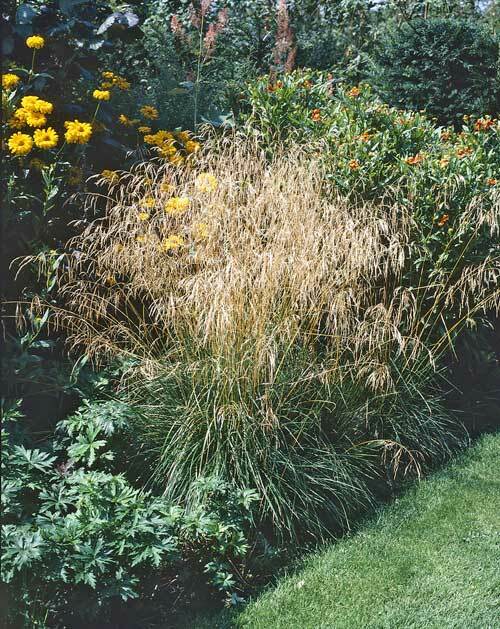 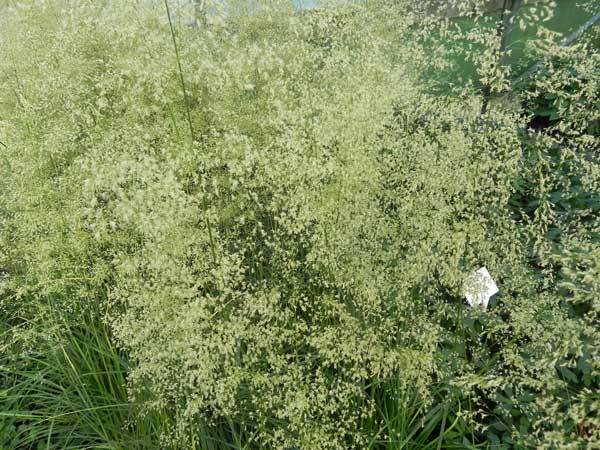 Both Deschampsia listed below will add greatly to the autumnal garden.